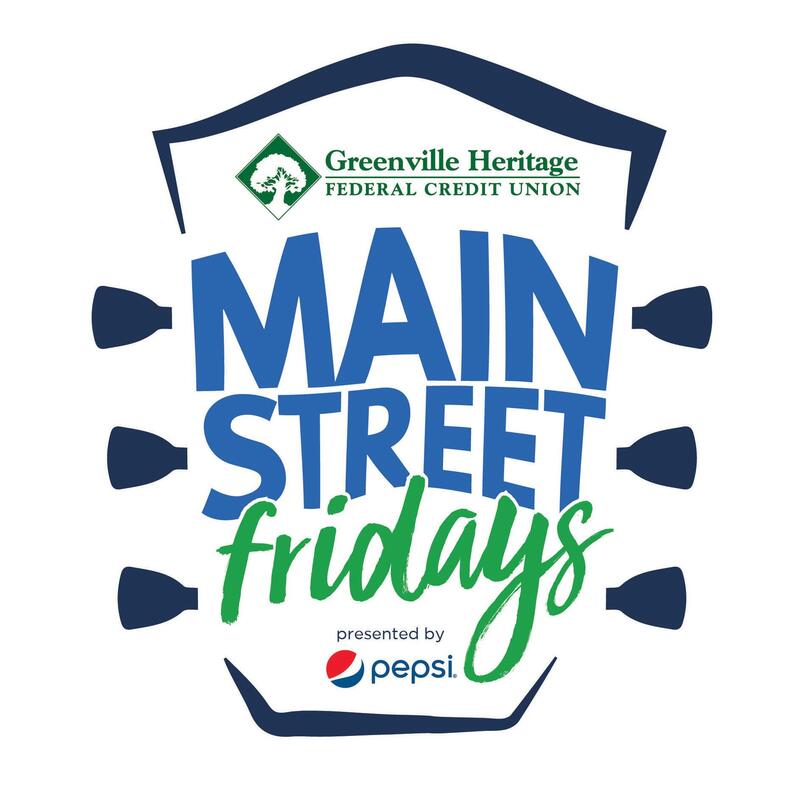 Wind up the work week at Greenville Heritage FCU Main Street Fridays presented by Pepsi, listening and dancing to the best in musical entertainment. This weekly music series on Main Street at NOMA Square opens at 5:30 p.m. and closes at 9:30 p.m., with bands playing 2 sets at 5:50 p.m and 7:40 p.m.. In addition, the Kids' Area features a variety of inflatables to add to the family fun. NOMA Square chairs go fast, so bring a tailgating chair if you are not arriving early.